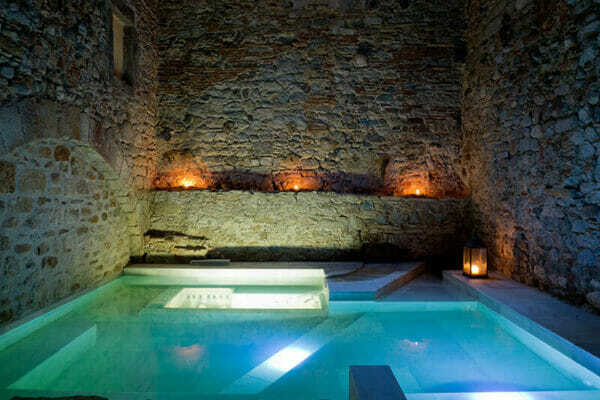 Relax and unwind in Girona’s very own Roman bath’s & spa situated in the heart of the city’s Old Town. 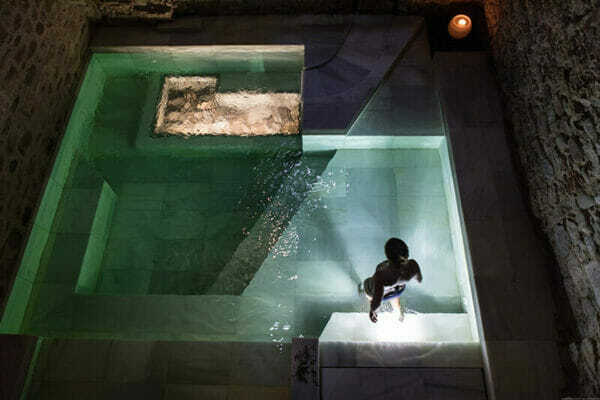 The spa was the project of an entrepreneur from Girona whose dream was to return the old pre-existing Greco-Roman baths to the city. 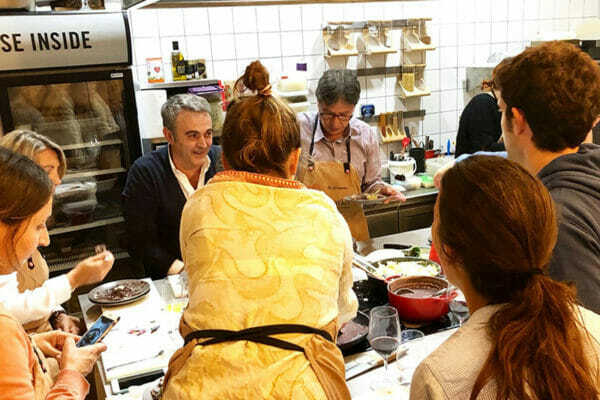 Learn how to make some delicious Catalan delicacies using fresh, locally sourced produce. 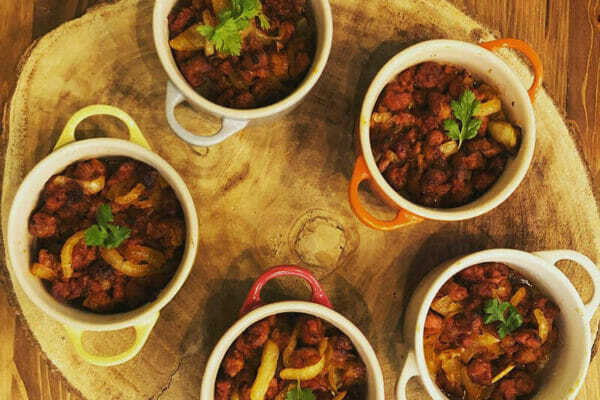 Then sit down and eat the finished dishes accompanied by locally-made wines! 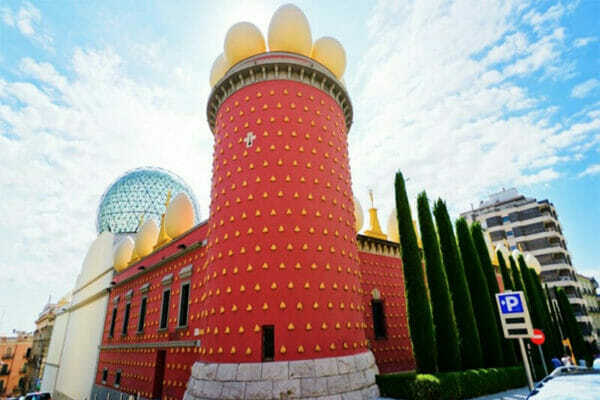 Figueres was the home of the artist Salvador Dalí and is now home to a museum of his work and life. Dalí is actually buried in a crypt below the stage of the theatre that is at the heart of the museum. 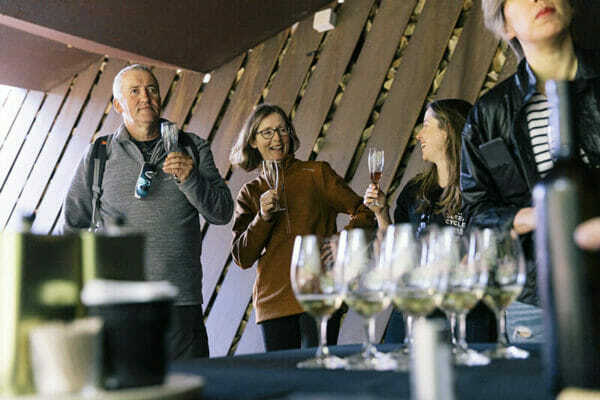 The museum displays the single largest and most diverse collection of works by Salvador Dalí, the core of which was from the artist’s personal collection. 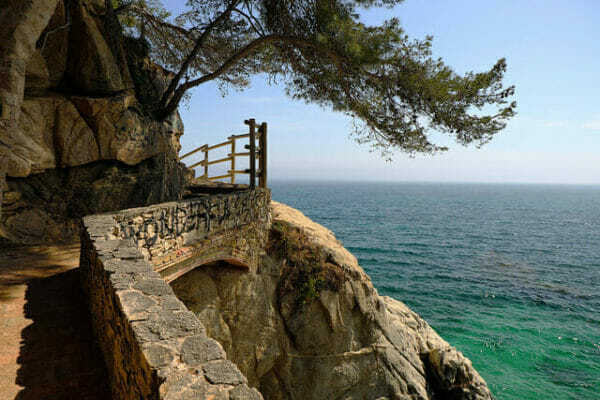 Girona and the Costa Brava are a fantastic location for hiking. There are an abundance of trails and guided routes for you to explore and uncover the hidden gems of the area by foot. 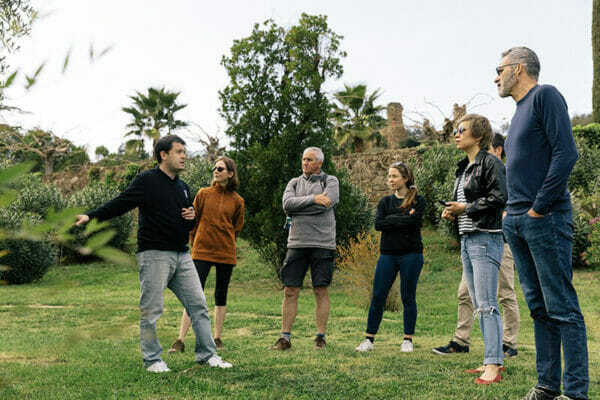 Tell us about your dream Girona holiday & we’ll do the rest.